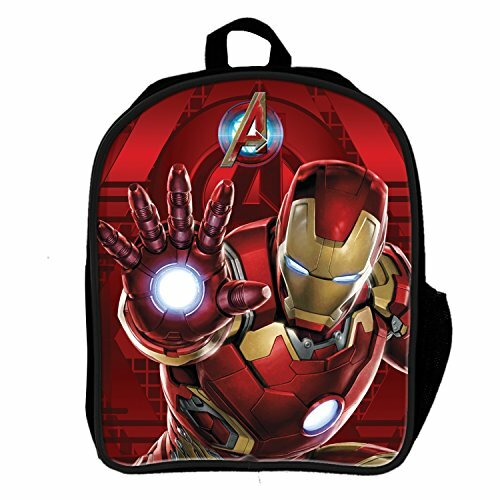 It’s the time of year to start stocking up on back to school supplies and what better way to start than with a cool new back to school backpack? 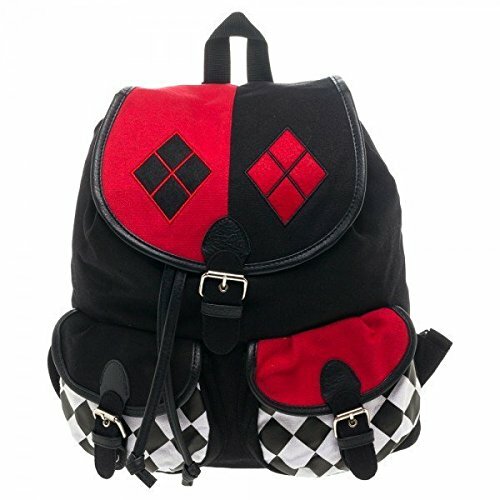 In this mega list of backpacks for gamers and geeks of all sorts, we’ve found some of the best backpack designs out there from all over the internet – from Pokemon to Batman and from Harry Potter to Walking Dead zombies. 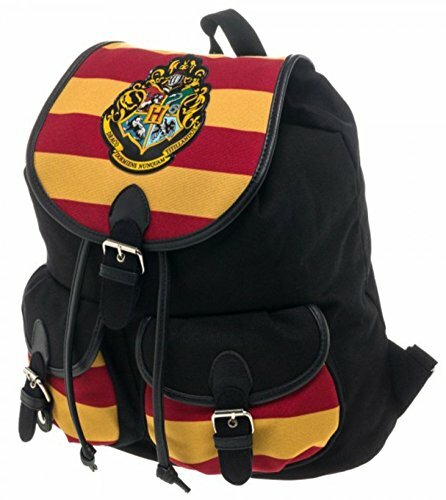 There’s bound to be a backpack that is perfect for you or your little ones. 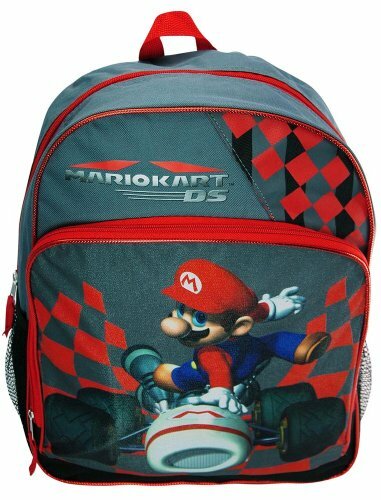 First up is a huge selection of game related backpacks. 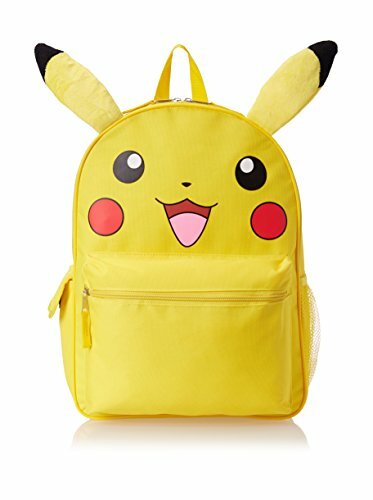 There’s Pokemon of course – I couldn’t leave them out and besides, who doesn’t love Pikachu? 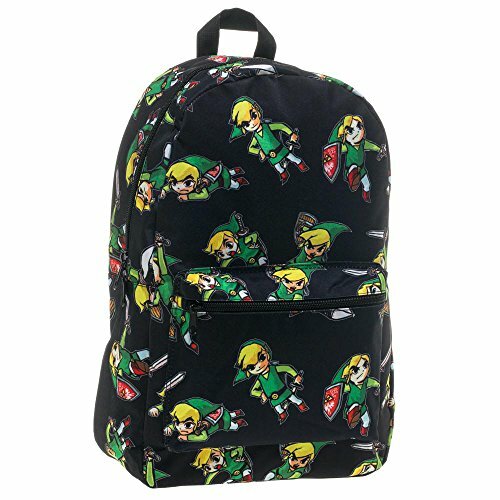 There’s also three great Legend of Zelda backpacks including one designed to look just like Link’s shield. 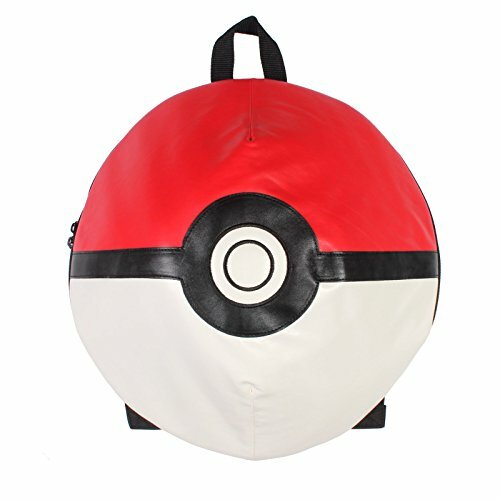 Then for all the retro gaming nerds out there, there’s three Mario themed backpacks – I think my favorite is the Nintendo Mushroom backpack. 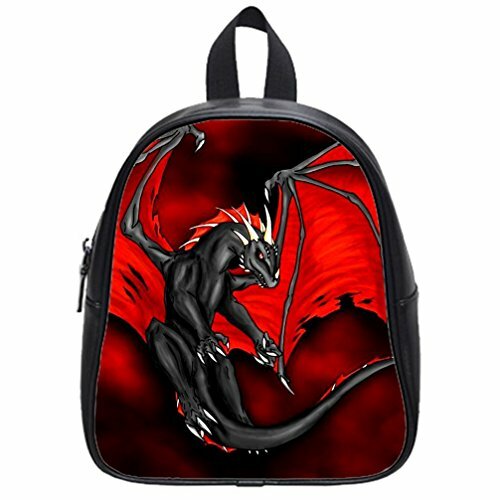 Lastly in this section are backpacks for some of the more current games like World of Warcraft and Fallout 4. 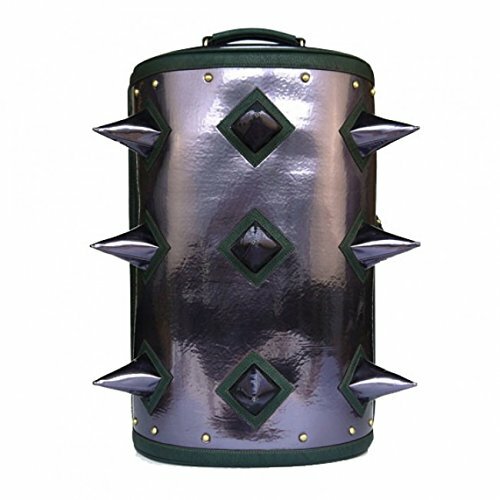 The Bulwark of Azzinoth is an iconic shield in the game and this World of Warcraft backpack design is an excellent adaptation of the shield. 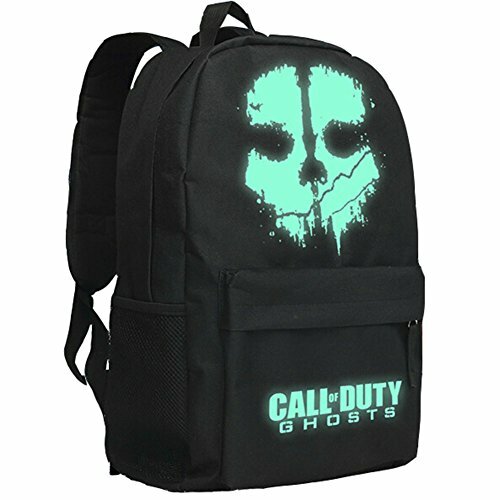 Of course, I had to include the now iconic Minecraft Creeper backpack too – I’ve seen quite a few of these on my travels and they do look great. 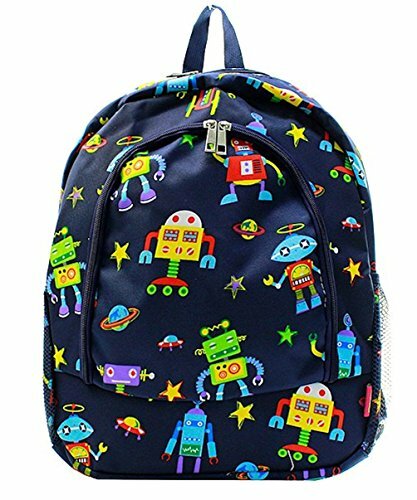 This next section is a bit of a mixed bag of genres but all are super cute – perfect for the littlest back to schoolers or just the big kid in your family. 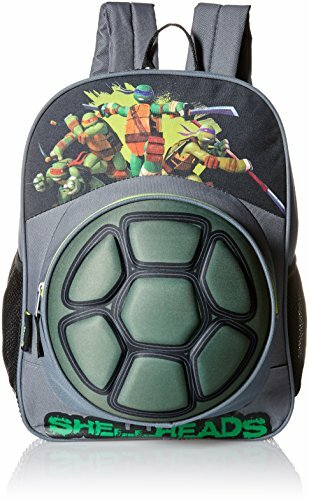 The backpack buddy for Superman, Batman and Harley Quinn are easily recognizable characters, as is the Leonardo Teenage Mutant Ninja Turtle backpack buddy. 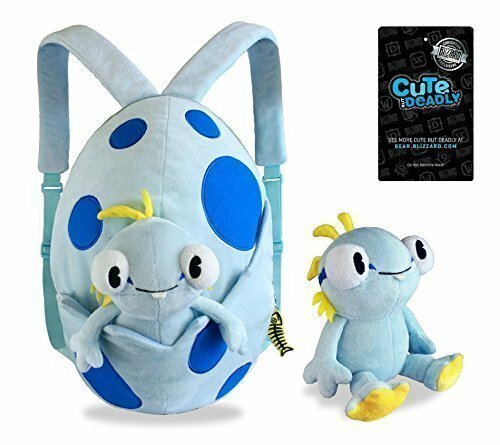 My two favorites are the Murloc backpack from World of Warcraft and the Soft Kitty backpack from The Big Bang Theory – both are plush fabric and just that little bit different from the usual plush backpacks. 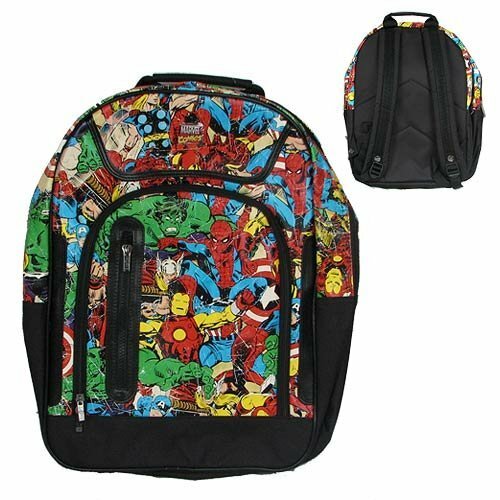 There are many superheroes and super villains in the Marvel and DC Comics universe so narrowing down this section was almost impossible, as you can imagine. 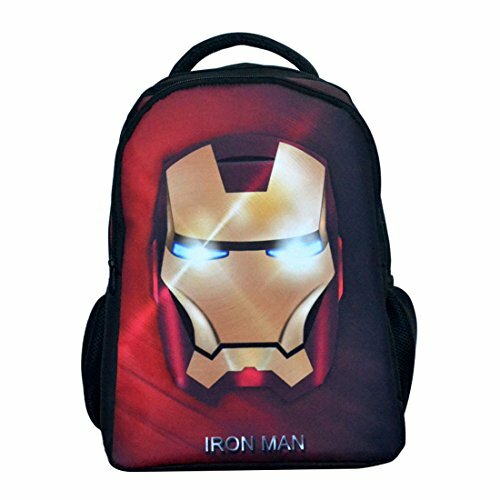 From Batman and Deadpool to Ironman and Wolverine, the selection is huge and spans so many movie tie-ins and tv series as well as the original comic books. 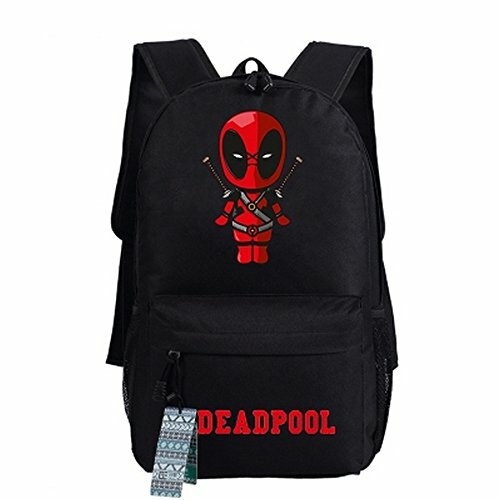 I really like the Chibi Deadpool backpack – it’s quite a simple design but the chibi style makes it cute too. 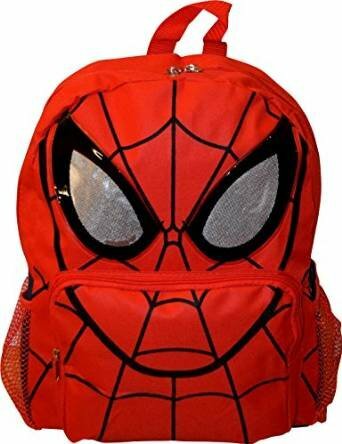 For a less cute backpack, check out the Marvel Venom Teeth backpack – now that’s scary to be carrying around! 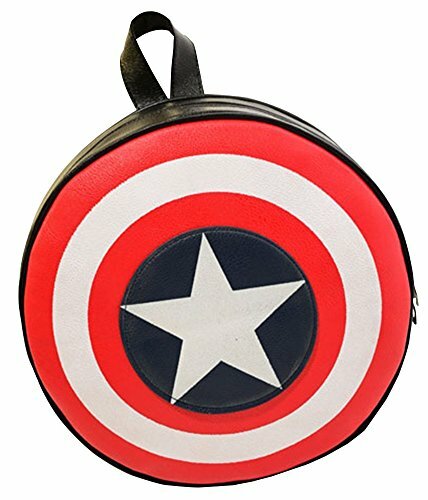 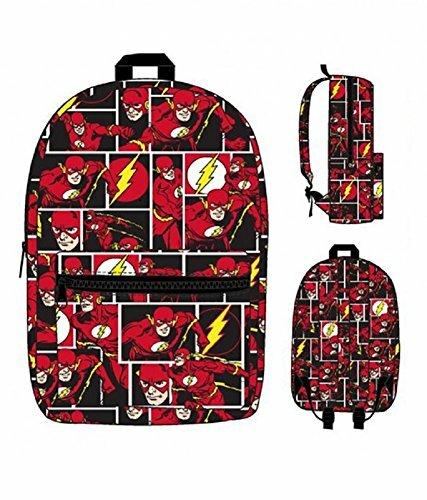 Many of the superhero themed backpacks are single superheroes with their iconic styles but there are also all over print pattern backpacks that use the original comic book style print design. 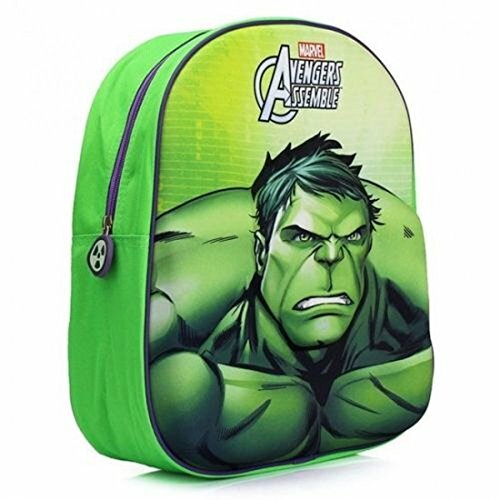 I’ve put these comic style backpacks in this smaller sub section with the Transformers backpack and the Hulk backpack as I think these backpacks may appeal more to younger superhero fans. 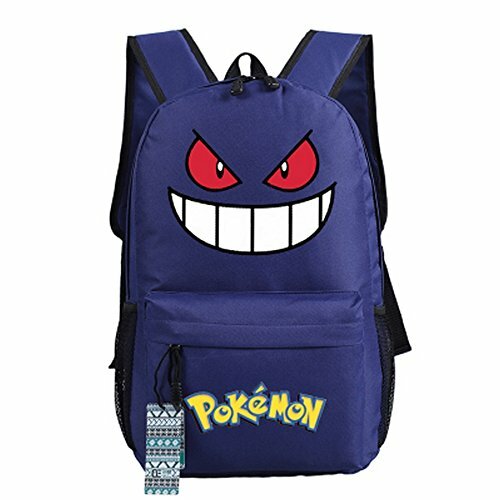 This is a little oddball section – all three backpacks are related to Japanese animations but I’m not sure if they should be called anime! 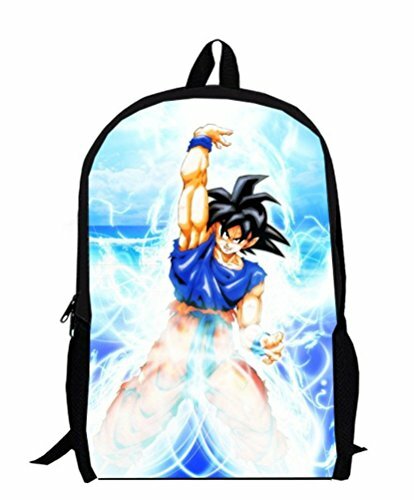 Anyway, there’s a super cool Dragonball Z backpack with Goku as the main image and the Attack on Titan backpack just has the logo. 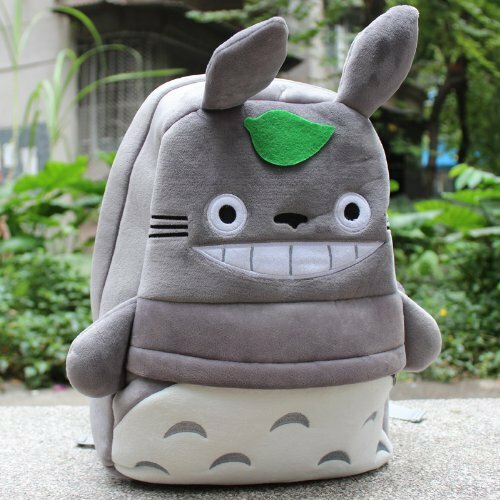 I have a soft spot for Totoro though so the Totoro backpack has to be my favorite – he’s just such a happy looking little chap! 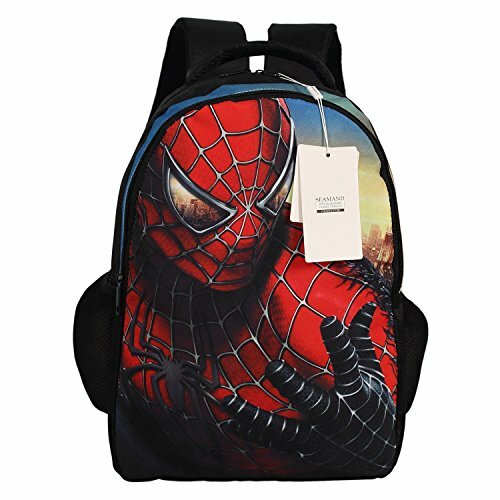 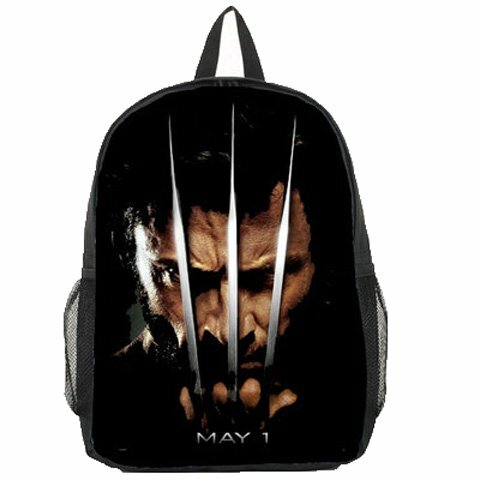 When it comes to TV series, there are loads of geeky themed backpacks out there too. 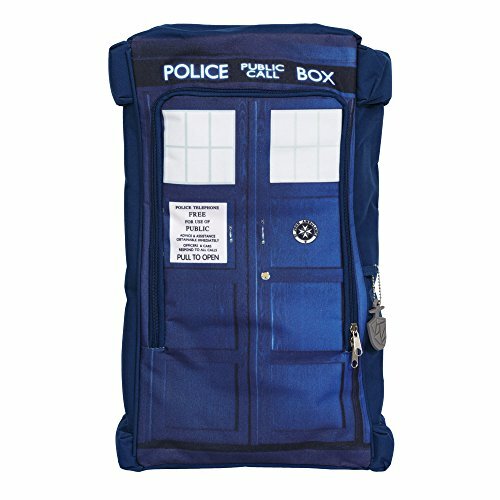 I’ve included two different styles of Doctor Who Tardis backpacks – I think I prefer the slouchy style myself. 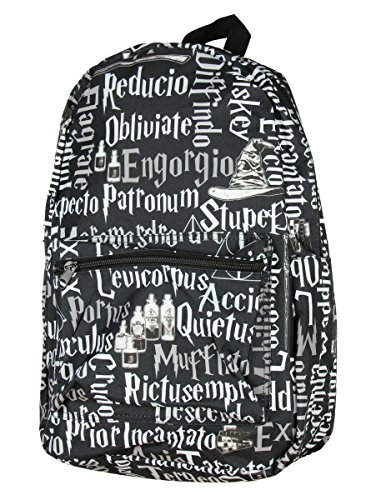 The two Harry Potter backpacks couldn’t be more different – the Hogwarts school crest backpack is colorful and bold whereas the Harry Potter spells backpack is just black and white but there’s some familiar spells in there. 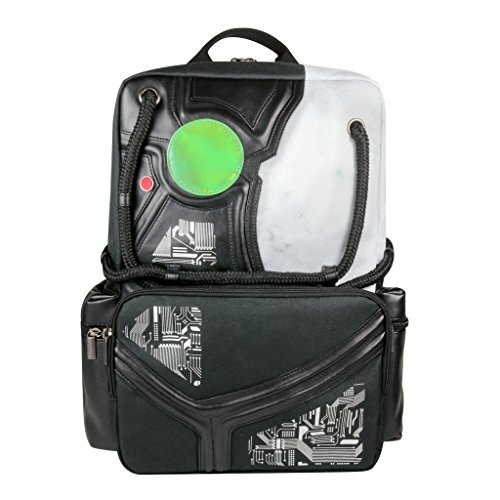 I love the Star Trek Borg backpack but then The Next Generation is my favorite series so that’s no surprise! 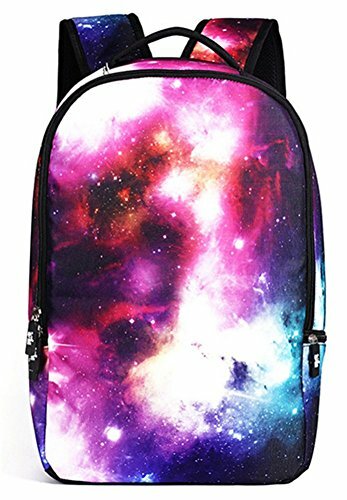 One of the geekiest TV shows has to be The Big Bang Theory so I had to include the Bazinga backpack and the Soft Kitty backpack. 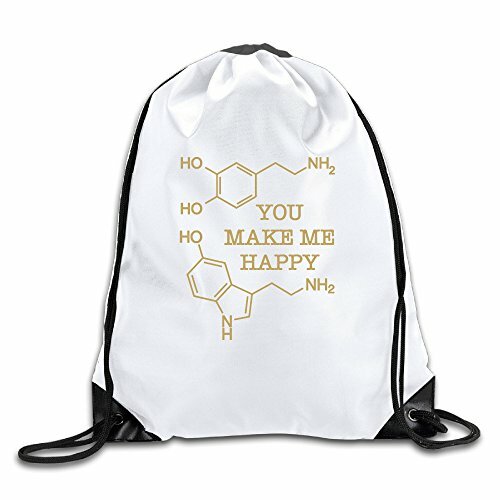 I also include the Serotonin Molecule backpack as I’m sure Sheldon would love it! 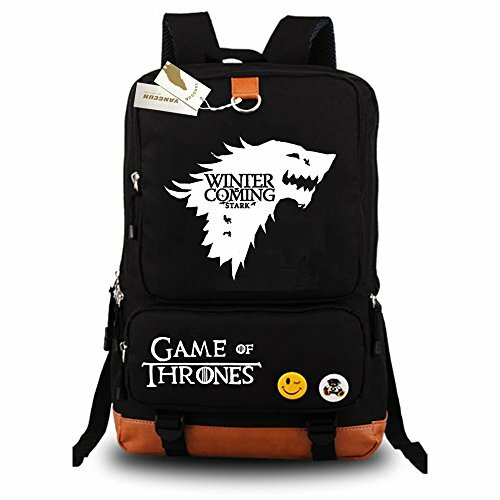 Last in this section is the Game of Thrones, House Stark backpack with the dire wolf motif and two Walking Dead backpacks. 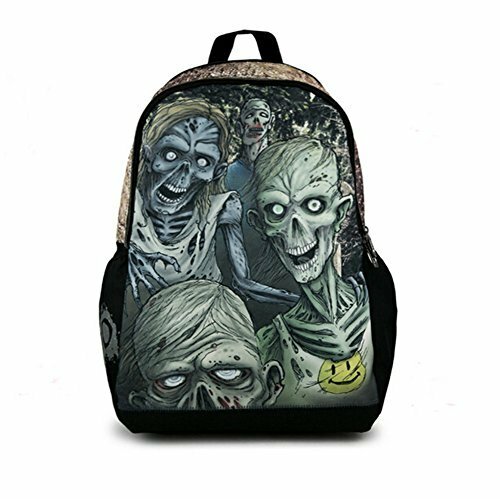 If you like zombies and the Walking Dead, one of these backpacks will be perfect for back to school! 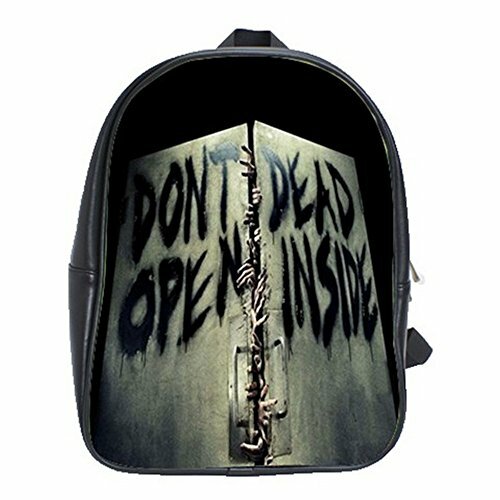 You could check out Cold’s mega Walking Dead gift post too if you need more gift ideas. 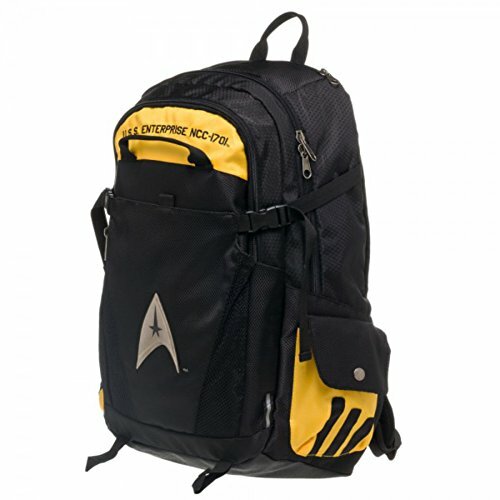 Lastly we have a small but varied selection of backpacks for other kinds of geeks. 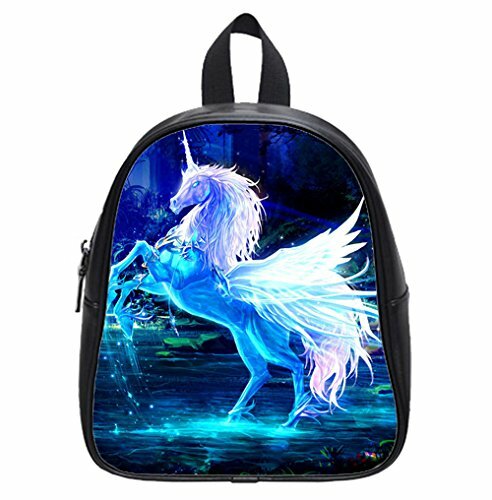 For mythical creature fans, there’s a gorgeous black dragon with red wings backpack or a crystal unicorn backpack. 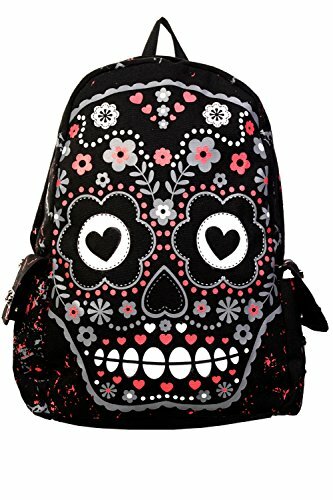 I think the sugar skull backpack is fantastic too. 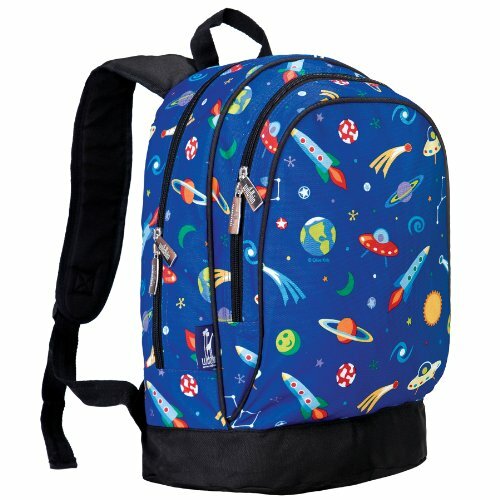 The cartoon robots backpack and the out of this world cartoon space backpack are both great for kids. 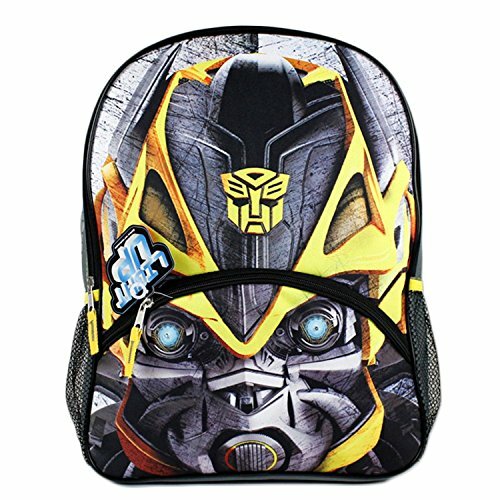 I think I would have named all the robots if I’d had this backpack when I was a child! 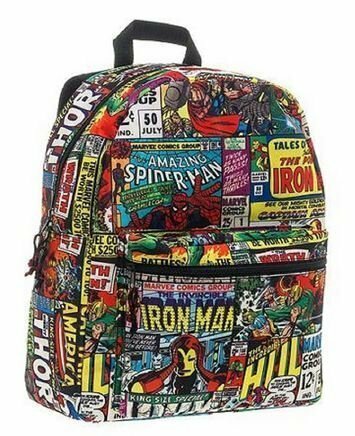 I hope you found your perfect back to school backpack in this huge list but don’t forget to come back soon and check out our other back to school posts that we have planned. 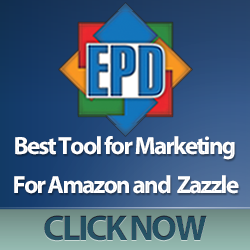 Why waste your time hunting down great gifts when we can do it for you? 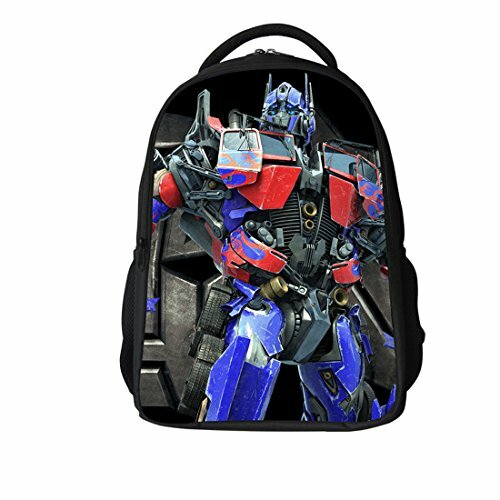 We also have a bunch of backpacks included in other posts so just use the search box to find even more great backpack ideas or if you’re a Star Wars fan, we found so many Star Wars backpacks, we gave them a whole post of their own!